Spring is quickly turning to summertime, and at One22 we join all of you in welcoming this annual awakening! We’re excited to announce an awakening of our own: a fresh new vision and mission for One22, as well as the great news that we have launched the Carole & Jack Nunn Challenge Grant to help us get off to a strong start. A Jackson Hole Middle School 6th grader, Elizabeth Prince’s artwork, One World, won a $100 donation to the non-profit of her choice. Her gift to One22 is one of the first towards the Nunn Challenge Grant. 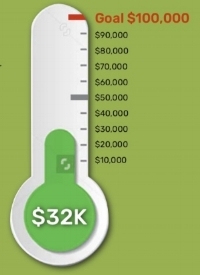 Our mission is to invest in and support our neighbors who face health, financial, and cultural challenges, with the focus of our services on those lacking resources and/or needing assistance.Our vision is of one diverse Greater Teton Community, with opportunities for all residents to thrive. One22’s work is centered on four areas: health, financial support, client empowerment, and community education. I look forward to telling you more in the coming weeks. In the meantime, please accept my deep and personal thanks for your support of this program. Every day I’m reminded of the essential role of One22. We simply could not do this work without you, and hope that you’ll continue to join us. 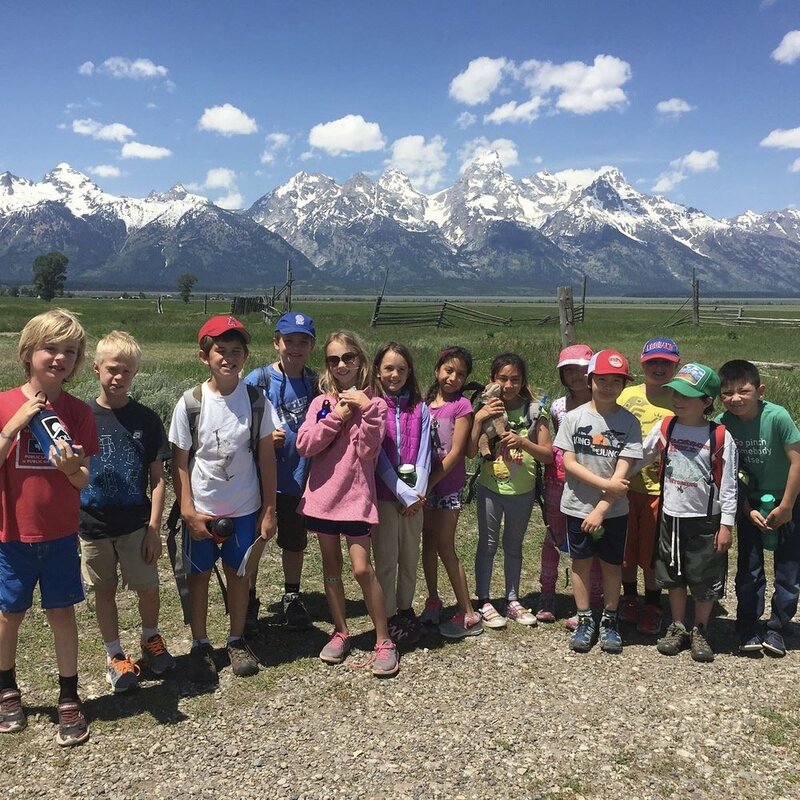 Students at participating camp, Teton Science School's 2017 summer program. 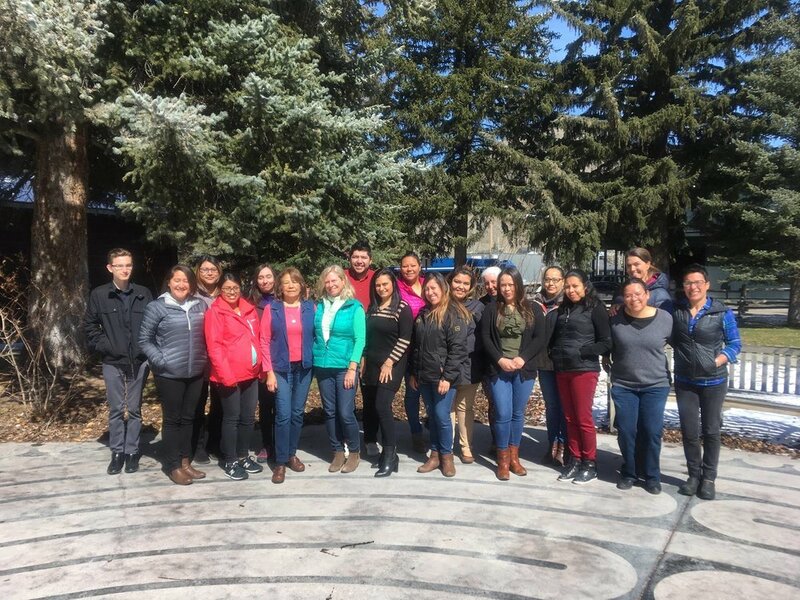 After the success of The Community Interpreter® seen in the fall, One22 brought back the training last month for One22 staff, community partners, and interested individuals. In bringing the course back to Jackson, we hoped to further raise awareness of community interpreting as a profession and enhance the technical skills of those in interpretive roles. Members of the Teton County School District, Teton County Public Health, St. John’s Medical Center, Teton County Victim Services and Community Foundation of Jackson Hole were in attendance. Areas covered in the 40 hour training include: ethics and standards, protocols and skills, strategic mediation, professional identity, and the role of the community interpreter. This month the Jackson Hole Middle School’s 6th graders presented their American Dream project combating all forms of discrimination. We were honored to be celebrated at the event as a nonprofit who supports and empowers our neighbors who face discrimination, and proud to witness the incredible strength in our community’s younger generation. In response to many inquiries from local businesses about the increased and unpredictable presence of Federal Immigration and Customs Enforcement (ICE) agents, One22 hosted an educational forum designed to review employers’ rights and responsibilities related to employment eligibility documentation of their workforce. The forum was led by Paula Fleck, a partner at the law firm of Holland & Hart LLP who practices labor and employment law. Over 70 community members attended the event, and the live streaming – that can be found on the One22 Facebook page – has had nearly 800 viewings. One22’s Education Programming is centered on the premise that with knowledge comes power. With a clear understanding of the rules, employers can make informed choices about the best ways to face this changing environment.